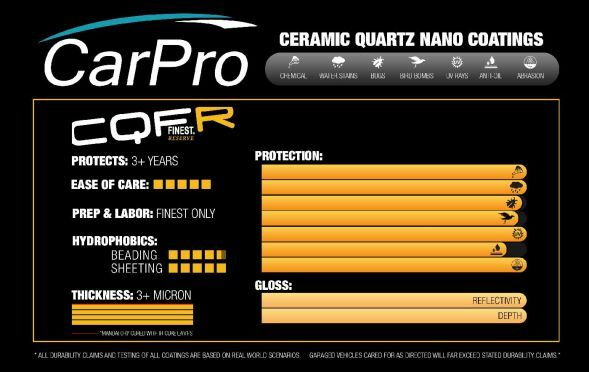 ﻿ Cquartz Finest Reserve | Certified ceramic coating installer Cquartz Finest Reserve Rated 5 / 5 based on 21 reviews. Finest Reserve Next-Gen technology utilizes an advanced quartz infused hybrid nano structural composition, which bridges the gap between ceramic and organic materials, creating an extremely high gloss, dense nano-coat. This results in an extremely glossy, durable, thick coating of protection that lasts for many years, with advances in a variety of attributes and unlike anything that has come before it!